It's time for the first giveaway of the summer! 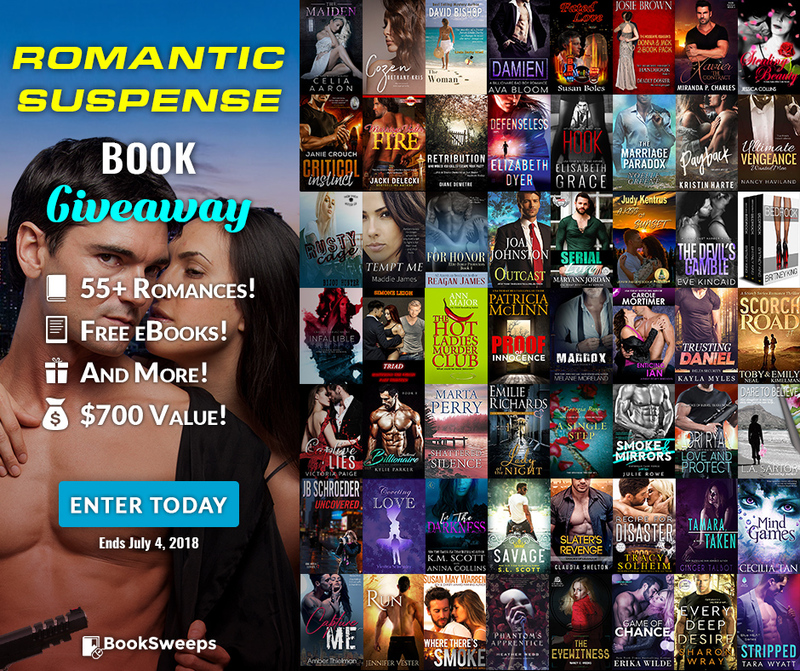 I’ve teamed up with 55+ fantastic authors to give away a collection of Romantic Suspense ebooks, and there will be TWO lucky winners! The Grand Prize winners will receive 55+ ebooks, plus a brand new eReader! Oh, and did I mention you'll receive a collection of FREE ebooks just for entering? Amazing! You can win my novel STRIPPED, plus books from authors like Cecilia Tan, Elisabeth Grace, Lori Ryan and Janie Crouch.